AHD Subtitles Maker Professional 5.17.113.0 Portable ~ Apps2Portable | Free Portable Apps for PC ! AHD Subtitles Maker Professional is a complex software that lets you create and arrange subtitles for your video files. In the user-friendly interface you can get started by naming your new project, giving it the media file path and by importing the subtitle format. Here you can view the subtitle tracks, data (e.g. start time, end time, duration, text) and timeline (so, you can synchronise the subtitle with the video). But you can also preview the movie, check out errors, subtitle properties, history and a log file. So, you can import and export subtitles, use the "Undo" and "Redo" buttons, shift time and fill spaces, split a selected subtitle, change the media and rename the project. In addition, you can duplicate, compress or translate the subtitle (via Google Translate), change its color, position and font, add marks, adjust the volume, select all subtitles with errors, pick a different interface language, as well as set a default font and color. 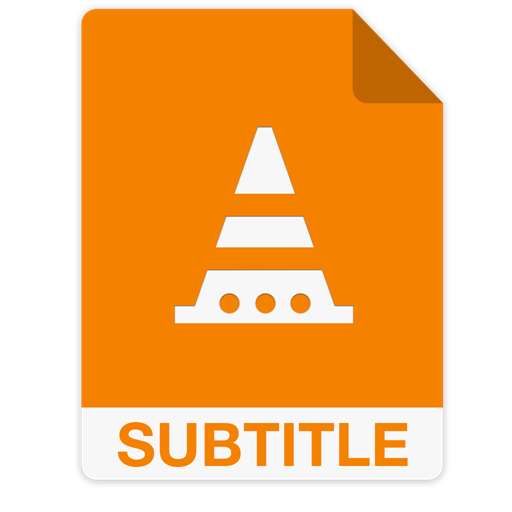 Moreover, you can set the duration time of the new subtitle, enable warnings when ID3 tags are detected, select which subtitle formats you want to use in import and export, automatically set the subtitle format file path in the export window, and more. The program uses a moderate-to-high amount of system resources and includes a well-drawn help file. No errors have popped up during our tests. Since AHD Subtitles Maker Professional Edition is simple to play with, we strongly recommend it to all users. Create the most common text-based subtitle formats in minutes without writing scripts. Edit subtitles using the mouse !! don't enter numbers if you want and edit subtitle timings using the TimeLine control. Create ID3 (Synchronized Lyric) items and save them into mp3 file(s) or Extract ID3 (Synchronized Lyric) and export to desired Format. Use the time format (Second, Millisecond) to guarantee the most accuracy. Use multi-tracks projects by storing subtitles data in subtitle tracks. Translate subtitles using Google Translate service. Supports all encoding that installed Windows® version may support. Auto detect encoding feature which help user to choose the right encoding for importing and exporting. Synchronize subtitle timings using the synchronization tool inside the program or stand alone program "Synchronization Tool "
Use your system's media codecs to be playable for any media kind (Audio and Video) available. Editable user-interface layout with save and load.